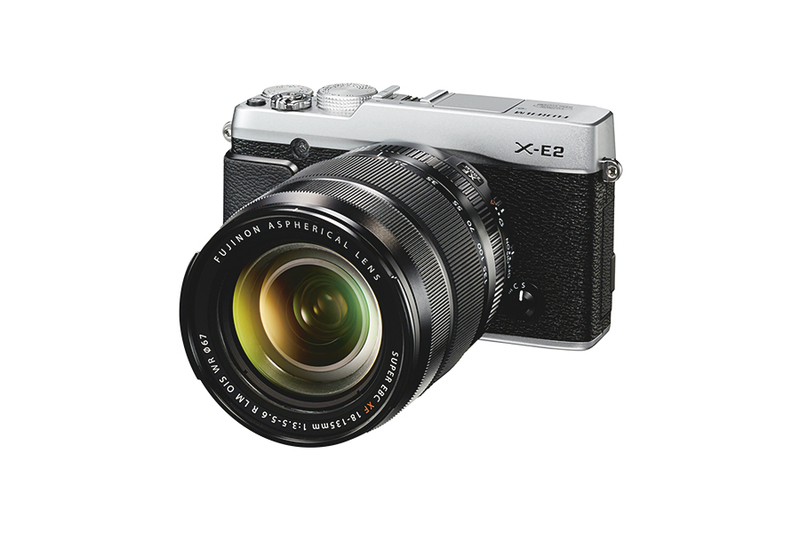 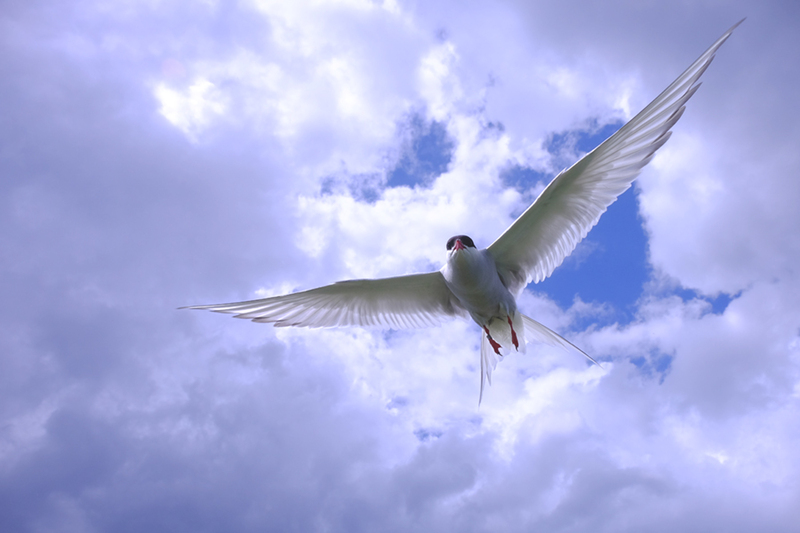 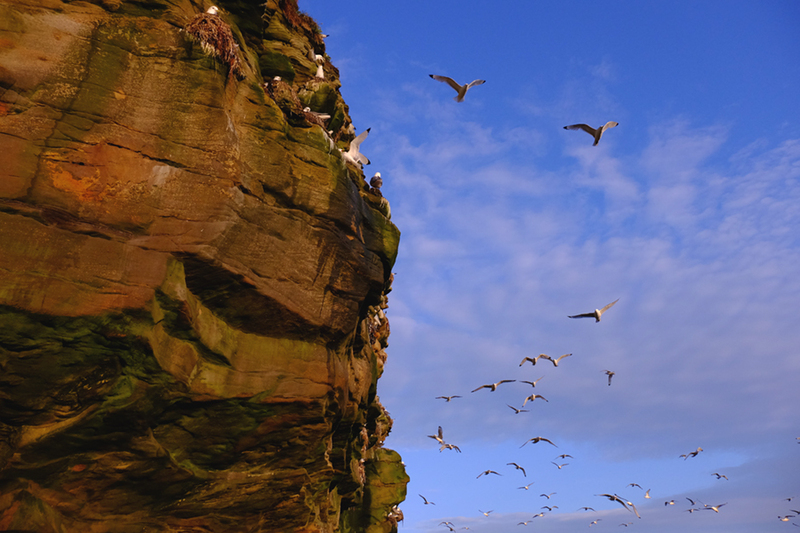 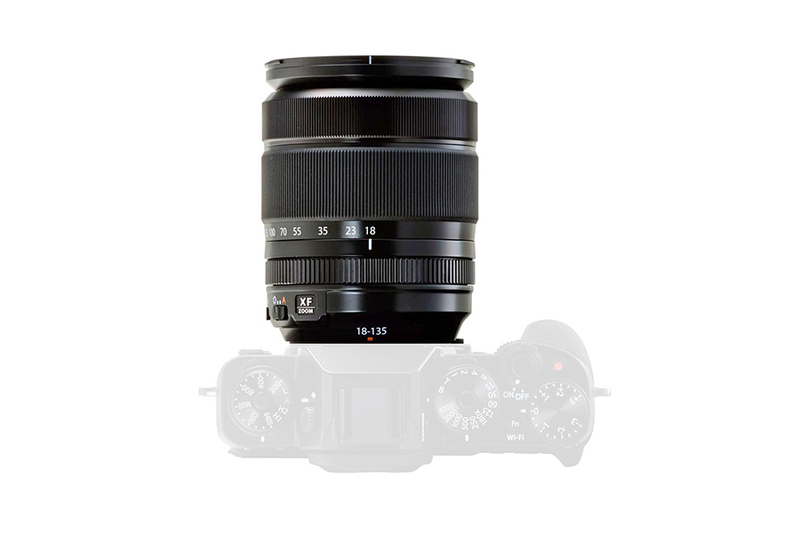 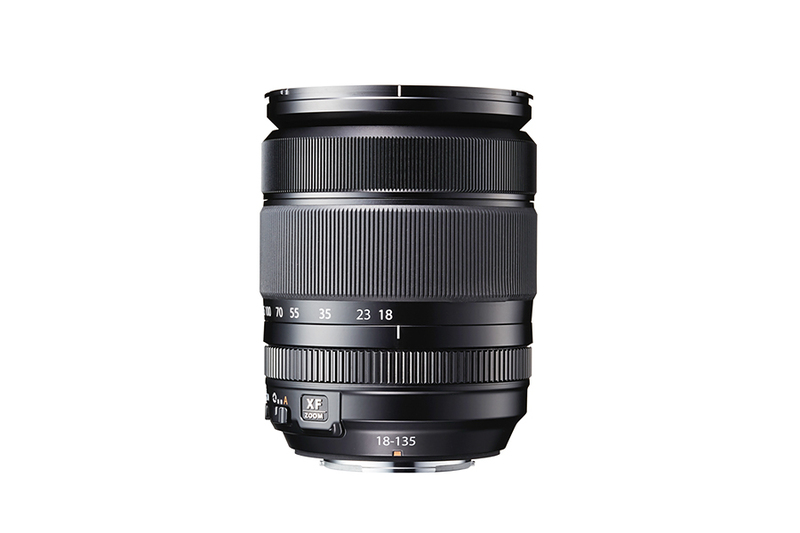 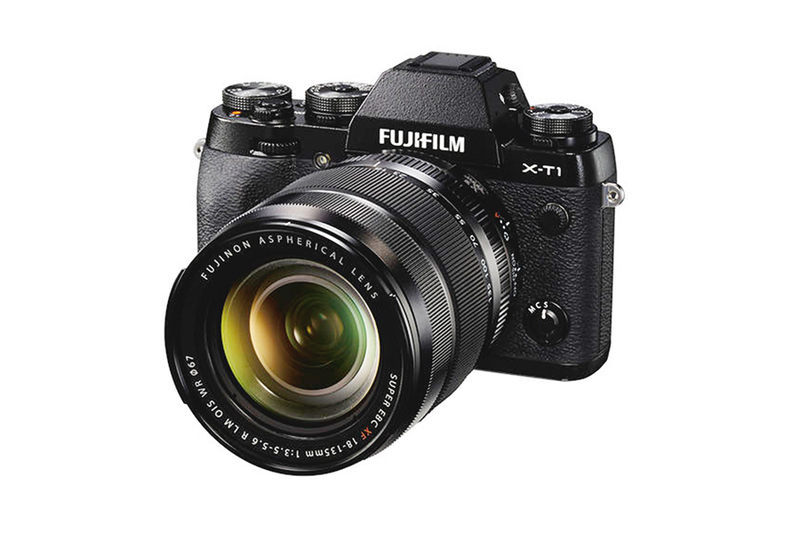 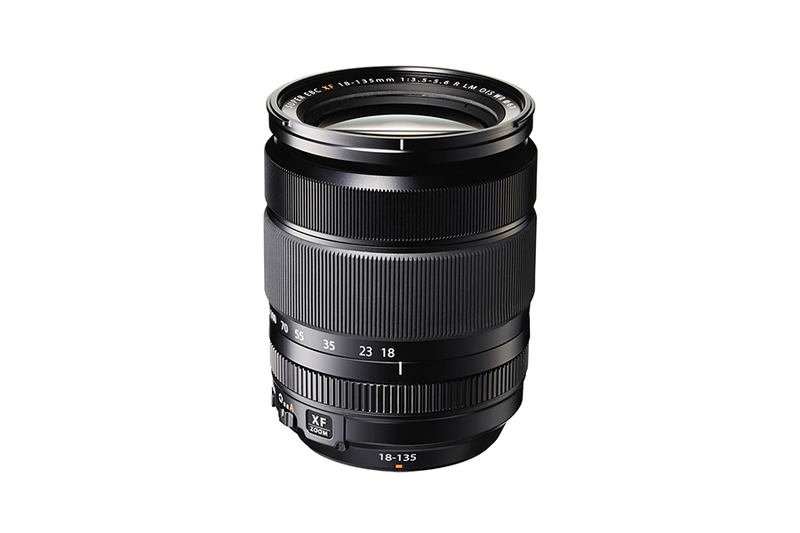 The XF18-135mm F3.5-5.6 R LM OIS WR uses an inner focusing mechanism for rapid autofocus speeds. 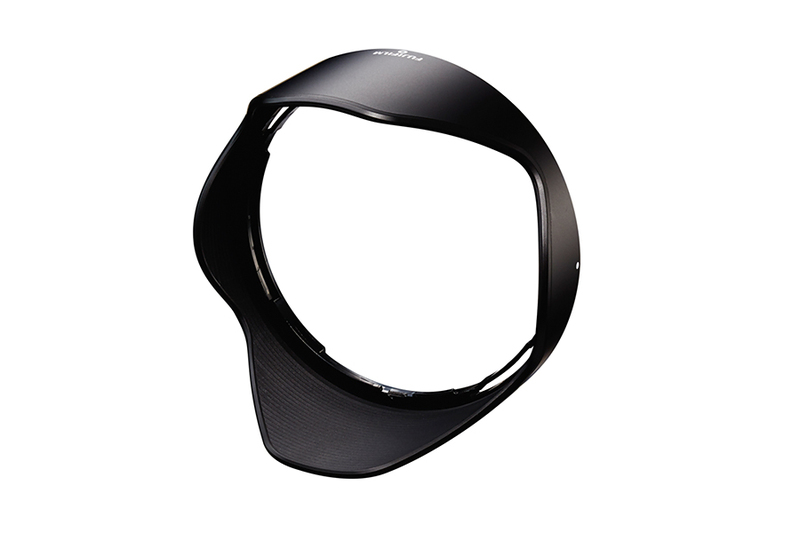 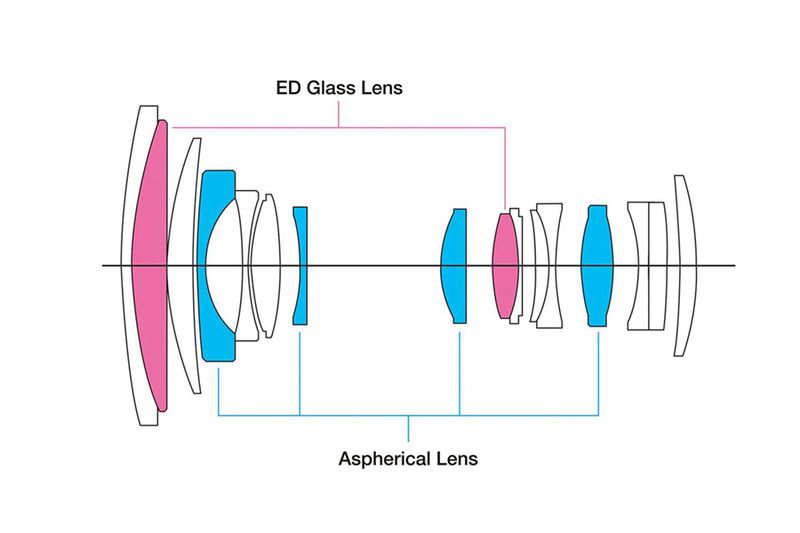 This was engineered by making the focus lens lighter and installing a linear motor. 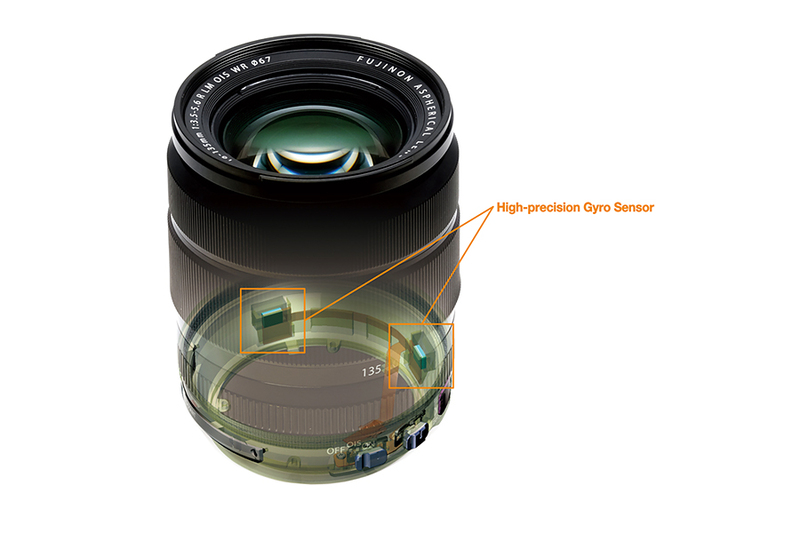 When this lens is combined with an X-series camera body which is compatible with phase detection AF, smooth photography is offered with faster AF.